ABC Car Rental is an established deep-value car rental company founded in 1989 in Paphos, Cyprus. 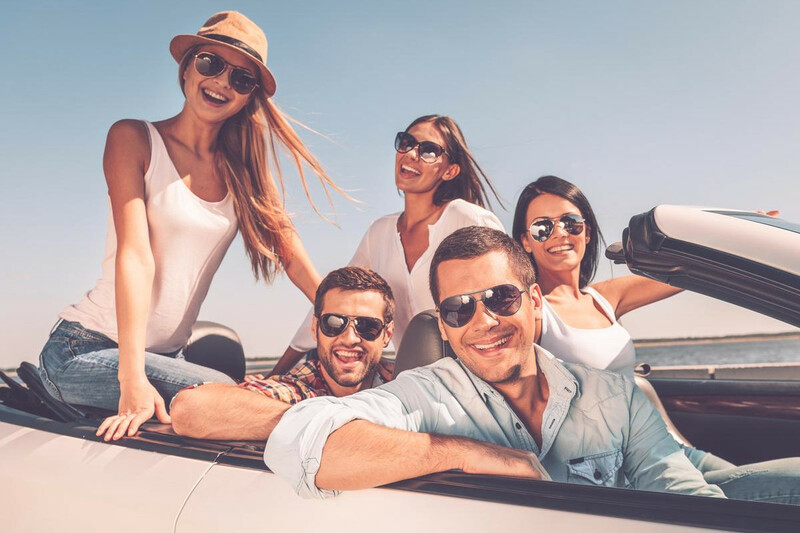 From the very first moment of our operation, we identified the consumer need for an alternative to the high priced multi-national car rental brands, and since then we have focused on setting up a company capable to offer a wide selection of rental cars at an affordable rental price. As an independent, family owned car rental company, we pride ourselves on providing a friendly and personal service to our customers. With over 25 years of experience in the Cyprus car rental industry, we deliver a level of customer service that most of the large car hire companies fail to deliver, while offering the best possible car rental price in Paphos. One of the key aspects of our service, that our customers love, is that our people take the time to understand each traveller’s needs and share them the knowledge and valuable travel tips about the must-see attractions and places of interest in Cyprus. End the tiresome task of searching for economy car hire in Cyprus and make your choice now to rent a car with ABC Car Rental knowing we are proud to be the home of the best low rate rental deals in town!